Welcome Lovers, to the OhemmaWrites Book Club! OhemmaWrites Book Club is an extension of the OhemmaWrites.com inspirational and personal development website. 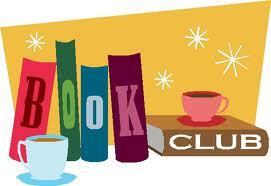 Books of all genres will be read (fiction, mystery, romance, personal-development, spiritual, non-fiction, etc.). And there will be a focus on each person’s interpretation, ideas and feelings about what is read. 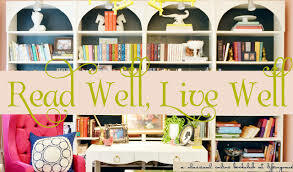 The OhemmaWrites Book Club will be stimulating, positive and exciting! If you love to read, be uplifted and share your ideas, OhemmaWrites Book Club is just for you!